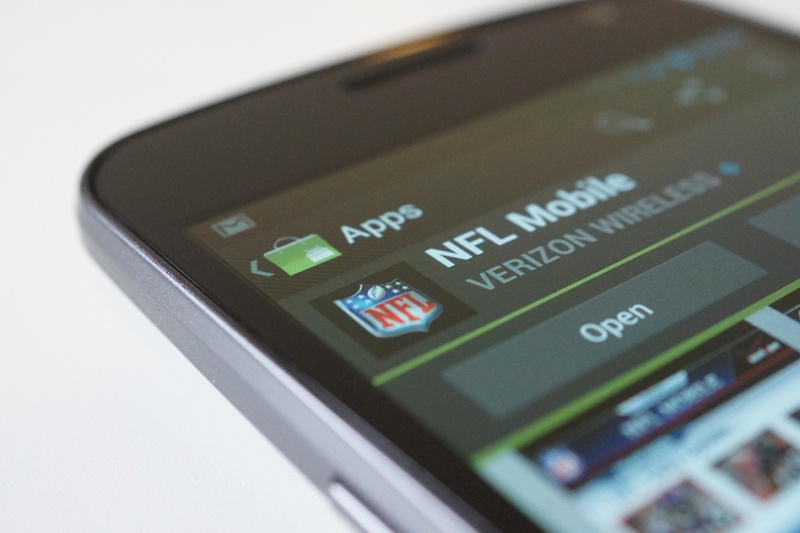 This year’s Super Bowl XLVI in Indianapolis can be watched on your mobile device thanks to Verizon and their NFL Mobile app. And not only will you get to stream the game from anywhere, but the coverage will include additional camera angles, in-game highlights and live stats. This is fantastic news for those that either have to work on that day, are traveling, or for whatever reason cannot join their friends for another epic party. The Super Bowl will take place on February 5. Now, when can we expect to see support for the Galaxy Nexus? Verizon has assured us all that a working version is on the way, so here’s to hoping it arrives within the next month.